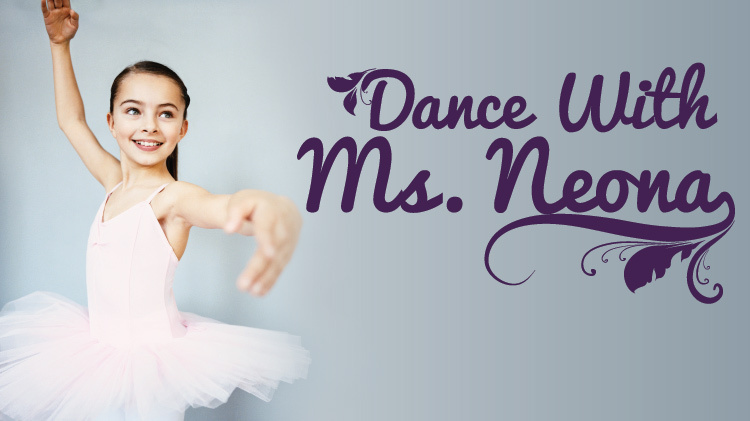 SKIESUnlimited offers "Dance with Ms. Neona" Program that will introduce young children to the fundamentals of classical ballet.These classes are designed to encourage an early love of dance! *SKIESUnlimited will consolidate classes if attendance is low. Location: SKIES Bldg. 131A Doniphan Rd. All students must be registered with CYS Parent Central before enrolling for a SKIES Program. To register for CYS, please call 915-568-4374.